The Temperance Movement to Tour The U.S., “A Deeper Cut” Out Now! Bee August 8, 2018 Latest News, Music, Tour Announcements	Comments Off on The Temperance Movement to Tour The U.S., “A Deeper Cut” Out Now! THE TEMPERANCE MOVEMENT ARE ON THEIR WAY TO AMERICA! 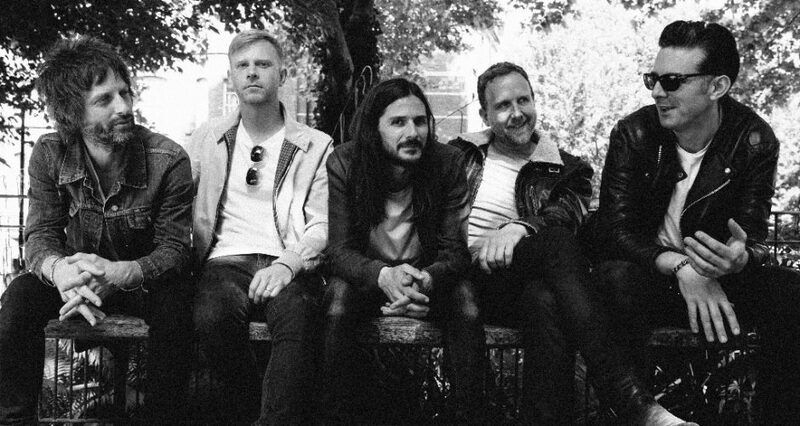 British five-piece The Temperance Movement have released their third album A Deeper Cut via Spinefarm Records’ imprint Snakefarm Records. The album release is just the beginning for the band, which is amidst a swell of exciting activity. 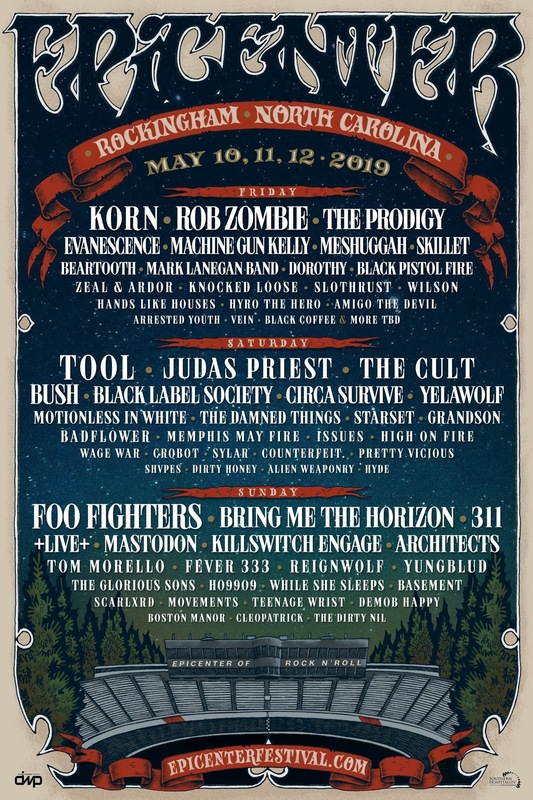 Additionally, the band will crash U.S. shores later this month to tour in support of rock legends Judas Priest and Deep Purple. The tour kicks off on August 21 and runs through September 30. 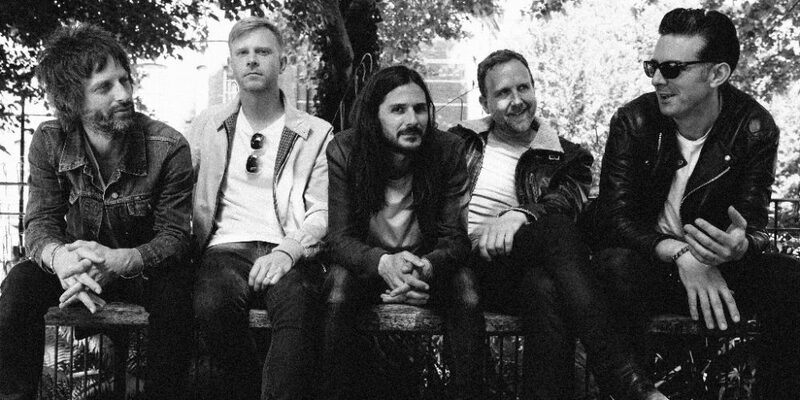 The Temperance Movement will also play two headline shows in North America, hitting Toronto on August 28 and New York City on September 7. All The Temperance Movement North American tour dates are below. A Deeper Cut is simultaneously anthemic, defiant, and cathartic. 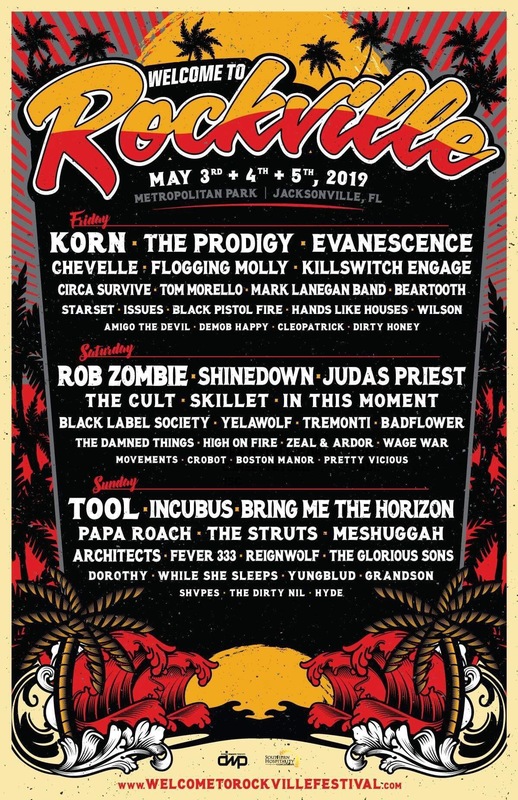 It bears echoes of the great rock ‘n’ roll icons of the ’60s and ’70s – The Faces and Led Zeppelin, Free, and The Rolling Stones. In fact, Mick Jagger gave them the ultimate accolade when he handpicked The Temperance Movement to support The Stones in Europe in 2014 and in the U.S. in 2015.